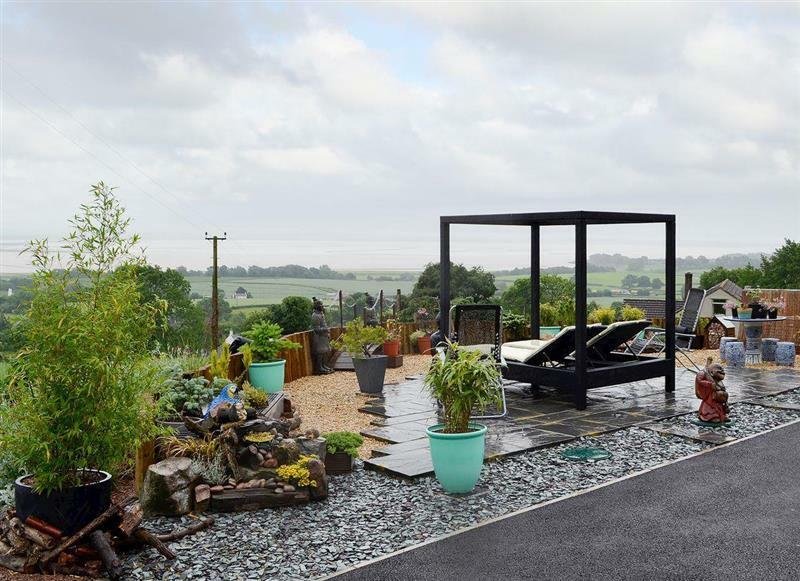 Bevan House sleeps 7 people, and is 31 miles from Crickhowell. 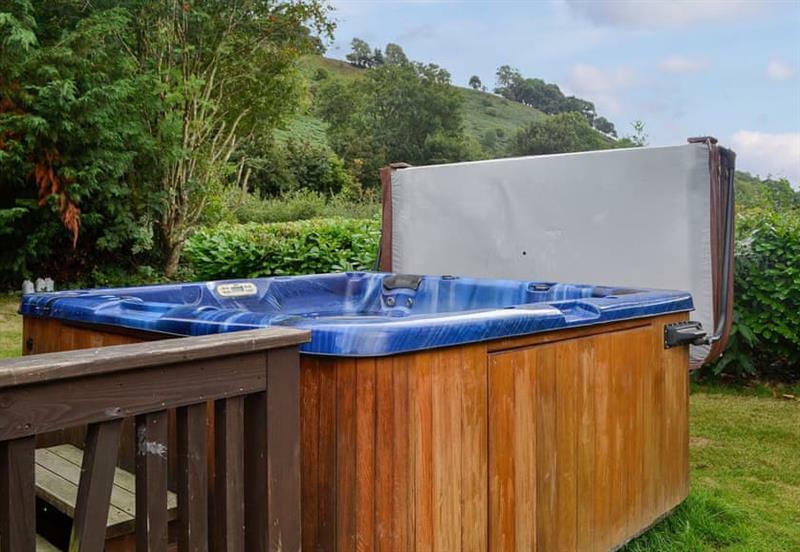 Three Views Bungalow sleeps 8 people, and is 12 miles from Crickhowell. 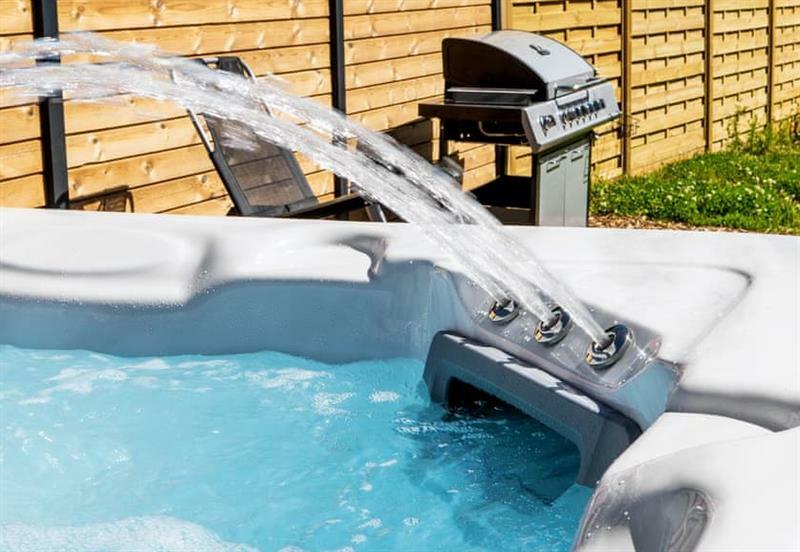 James Place at the Brecon Beacons sleeps 8 people, and is 21 miles from Crickhowell. 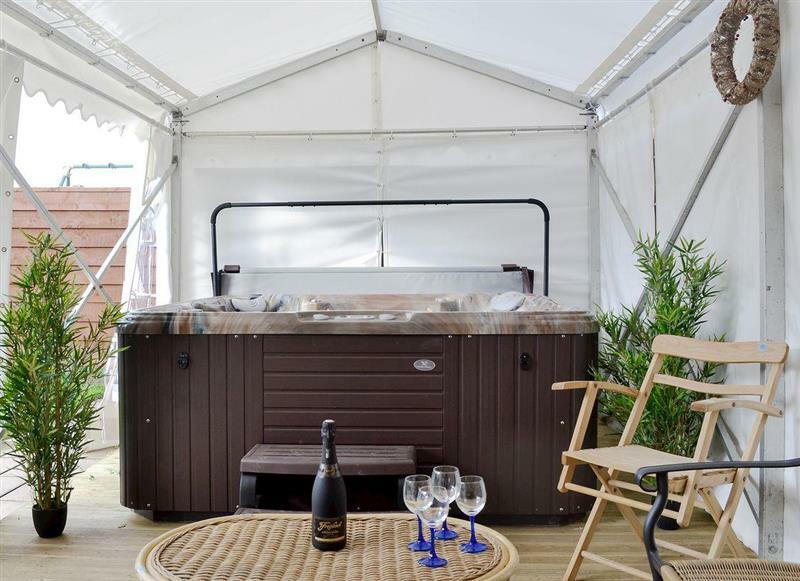 Boatside - Edw Lodge sleeps 6 people, and is 24 miles from Crickhowell. 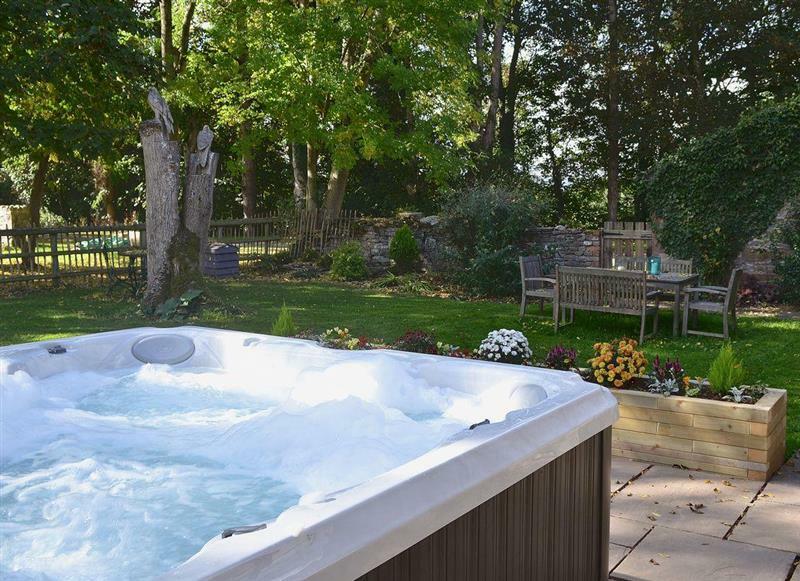 Bailey Cottage sleeps 11 people, and is 16 miles from Crickhowell. 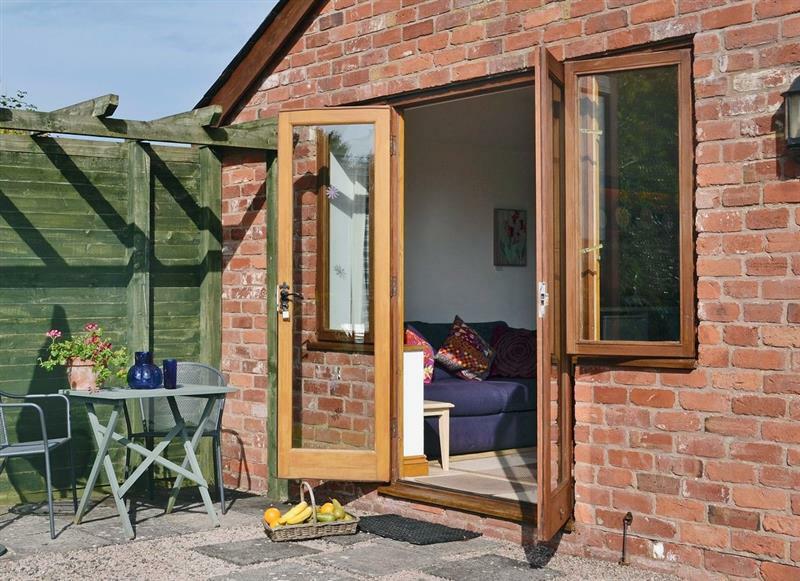 Underwood Farm - The Outlook sleeps 6 people, and is 32 miles from Crickhowell. 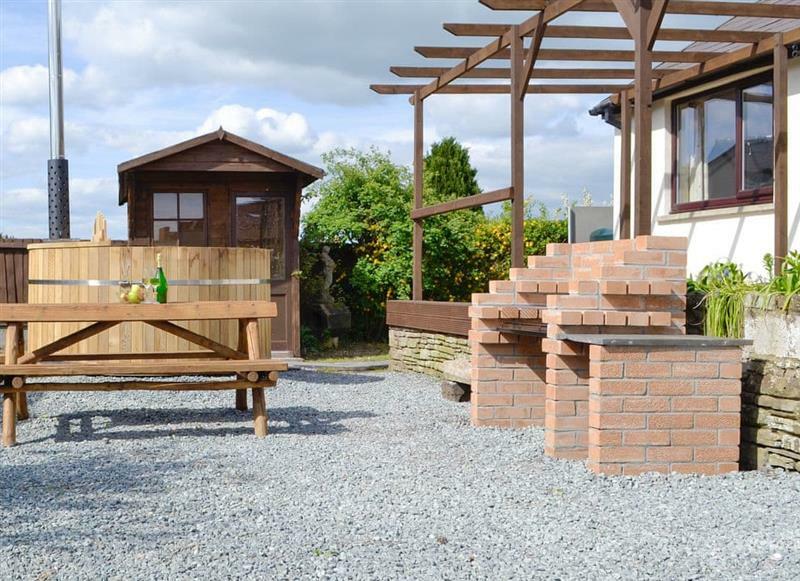 Pentre Mawr sleeps 8 people, and is 25 miles from Crickhowell. 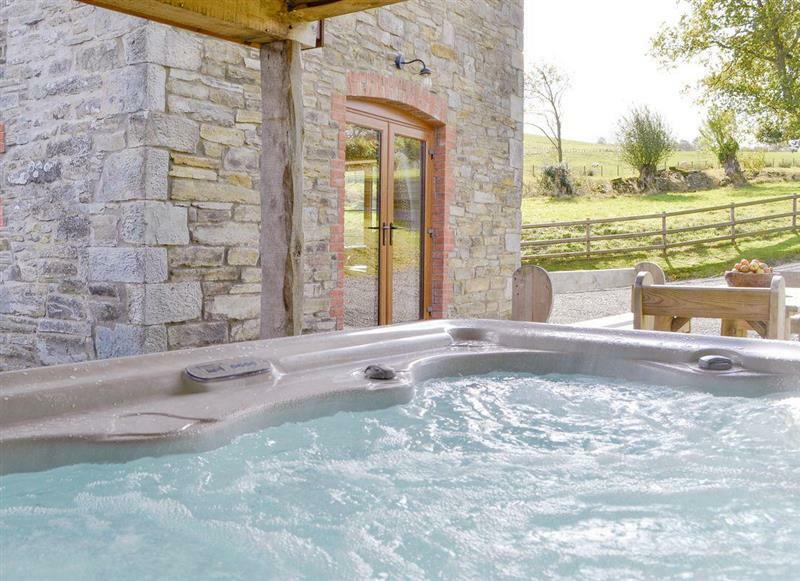 Underwood Farm - The Retreat sleeps 6 people, and is 32 miles from Crickhowell. 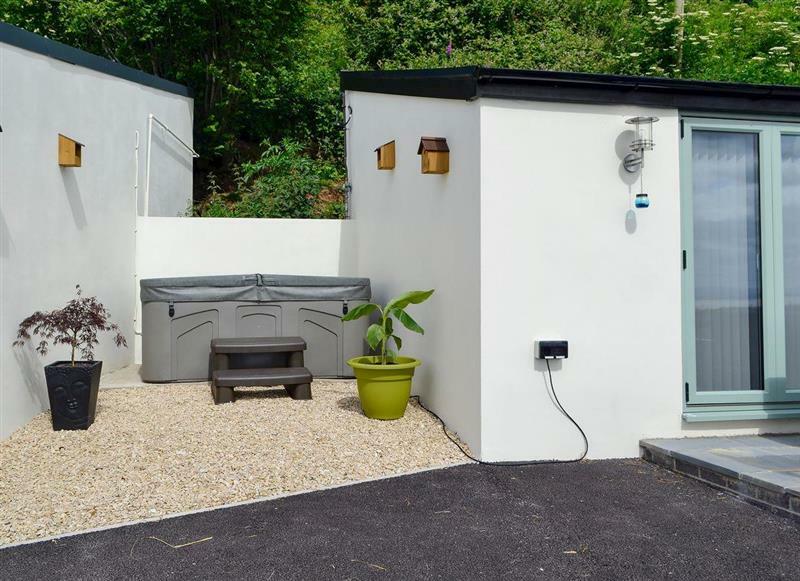 Cwm Lodge sleeps 2 people, and is 24 miles from Crickhowell. 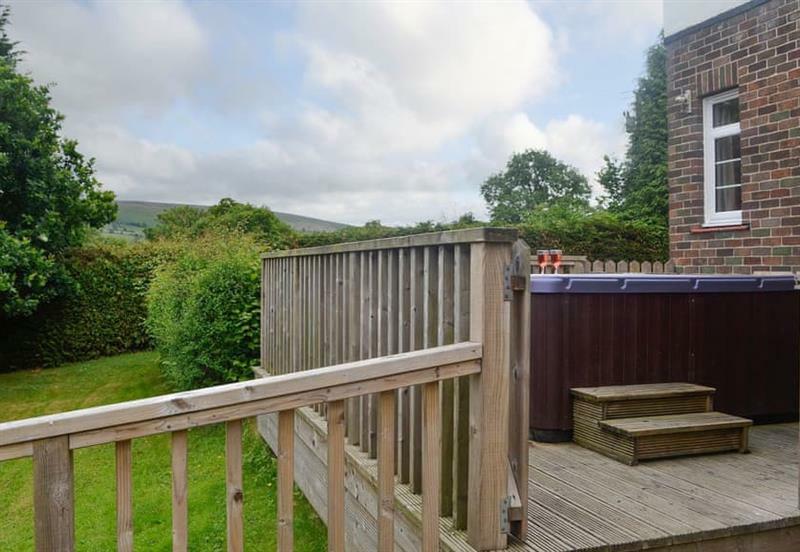 High House sleeps 6 people, and is 26 miles from Crickhowell. 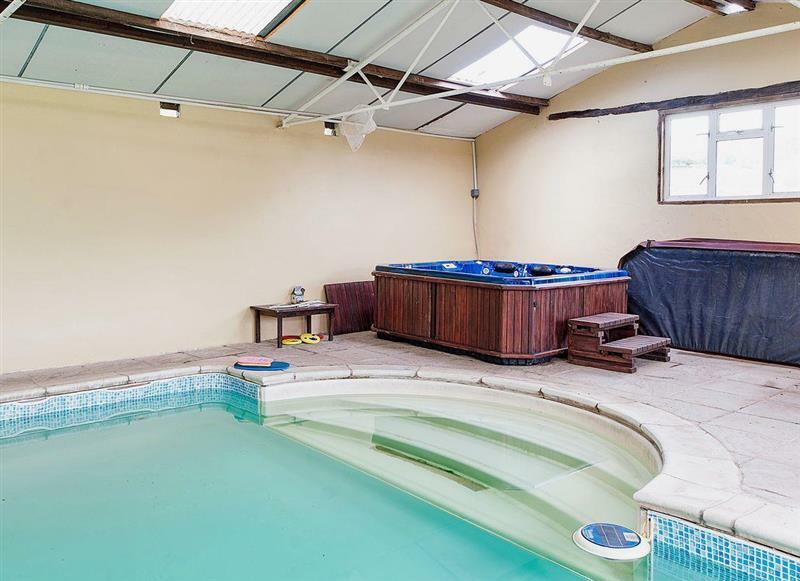 Stable sleeps 5 people, and is 9 miles from Crickhowell.